The clear aqua coloured water and bomby reefs provide a beautiful living area for many species of marine life. The shallow water surrounding Uoleva Island makes it an effortless & breathtaking experience. Borrow a snorkel and mask from Fanifo Lofa and experience the underwater world right at your doorstep. Take a few steps from your fale and you will find some beautiful snorkelling. 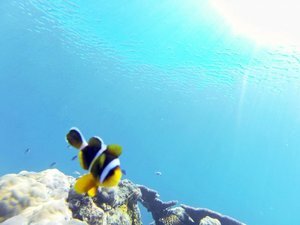 If you would like to go Scuba Diving in Ha’apai, we can book a diving trip for you with one of the local dive operators. Whale watching trips are offered by a few local companies during the season. 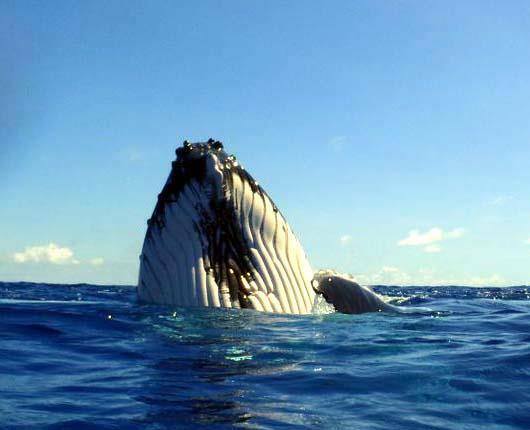 Whales can be seen frolicking off the shores of Uoleva Island from August through to October, they can even be seen sometimes as early as June! Enquire with Fanifo Lofa if you would like to organise for a whale watching trip and we can book this with a local provider for you. Kayaks are available at Fanifo Lofa free of charge. You can paddle around to the nearby uninhabited islands or simply go for a paddle in the exquisite lagoon on the other side of Uoleva Island. 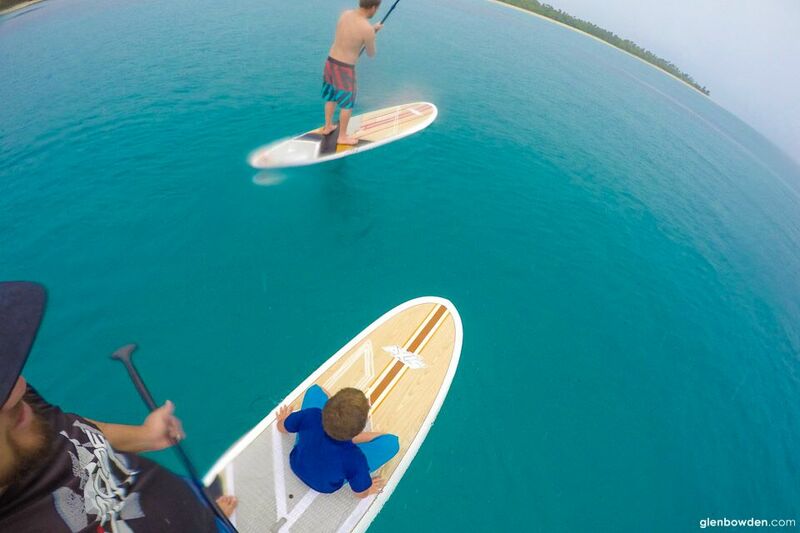 Stand Up Paddleboards will be available free of charge so that you can experience the beauty of the surrounding calm water in style. 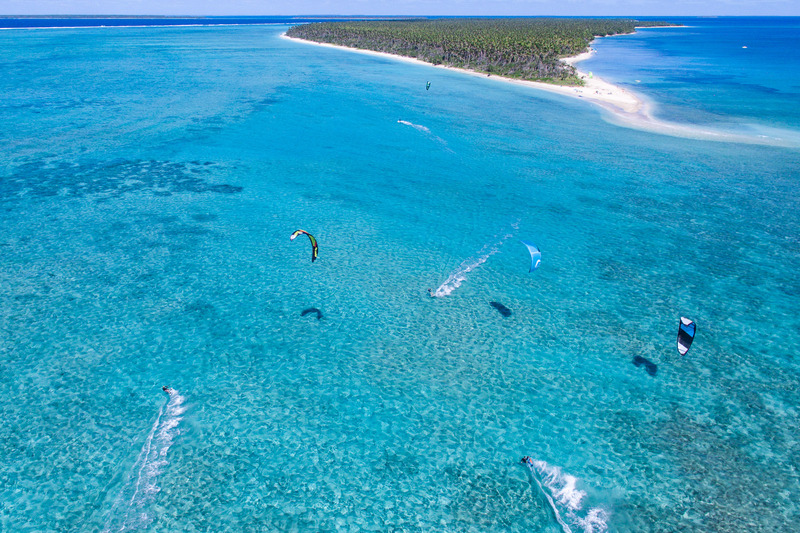 For a long time Ha’apai has been thought of as ‘Tonga’s best kept secret’… From the tip of Lifuka to the tip of Foa with plenty of local knowledge and photo opportunities en-route. 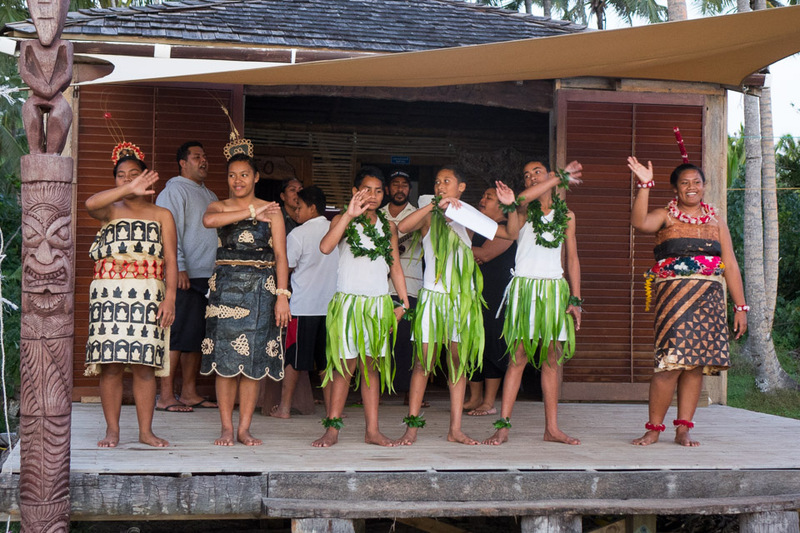 Explore beautiful Ha’apai and discover about the history and culture of it’s people. Have some fun and listen to some authentic Tongan tales. Get an insight into real Tongan life with the chance to buy traditional handicrafts, try some local cuisine, and traditions. Once you have entered the realm of Tonga you will be amongst fellow travellers and locals where everything happens on “Island time”. No one in Ha’apai is in a rush….no one wears a watch….Relax in a hammock…relax on the beach…relax in your fale…I think you are getting the point…. 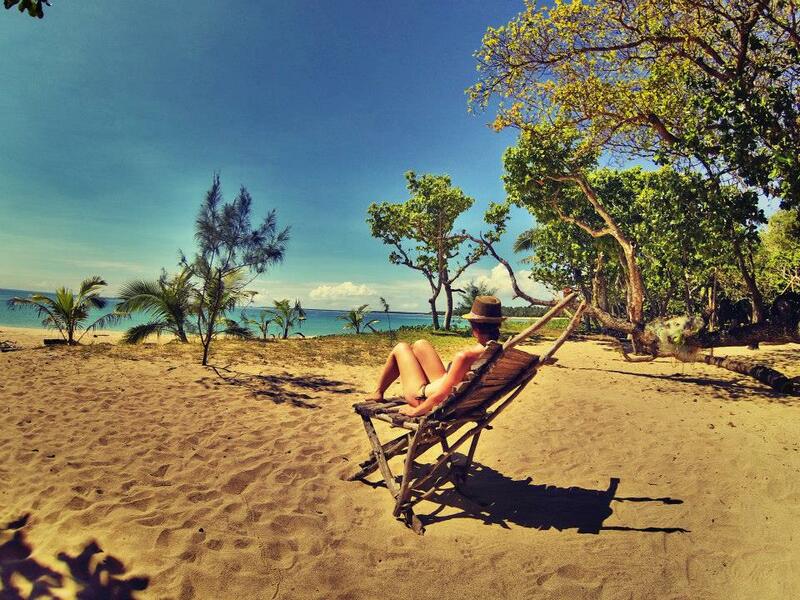 Once you are on Uoleva Island you can just soak it all up. Take in the beautiful scenery, the beautiful rhythmical sound of the waves, the wind blowing in the trees. Relaxation is easy at Fanifo Lofa, its like another world.